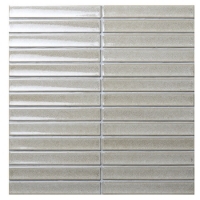 Inspired by Mother Nature, this porcelain tile mosaic in strip design looks natural and eye pleasing. 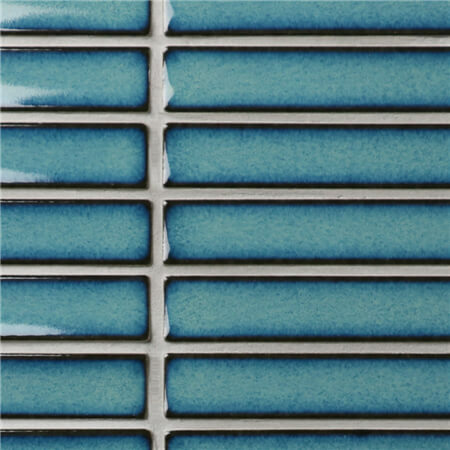 With fambe effect surface, the tile covers with a thin layer of vintage glaze coat, glittering when ambient light reflects. 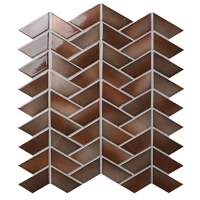 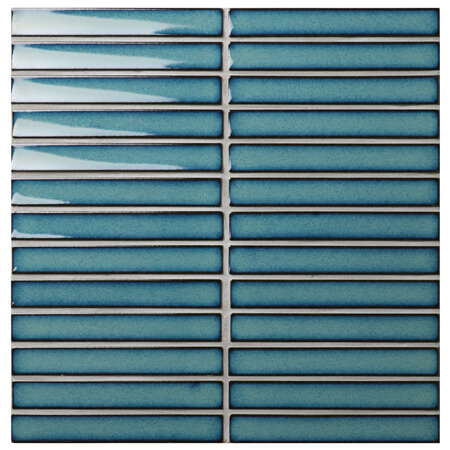 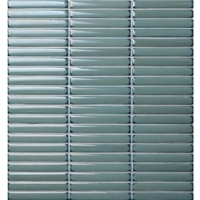 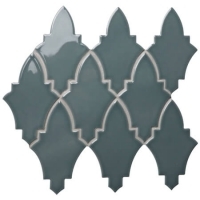 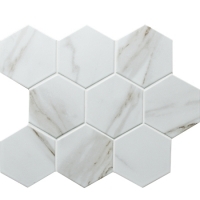 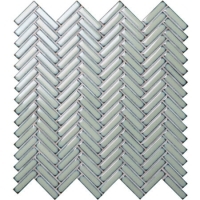 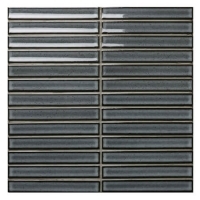 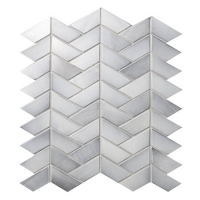 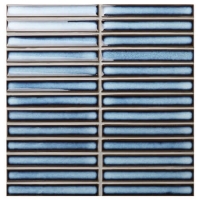 CONTACT US NOW for a free quote if you're planning to remodel your house with this extraordinary mosaic tile. 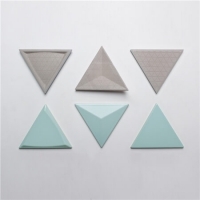 Sample available for quality check.